YOU NAME IT, WE PROBABLY DO IT! 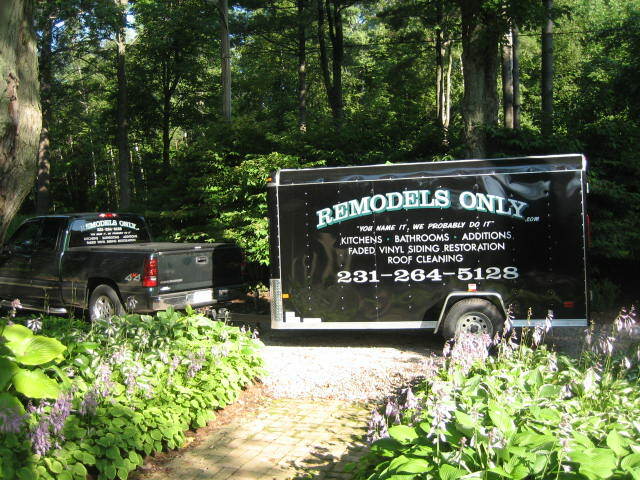 We specialize in home remodeling, serving Antrim, Charlevoix, and Grand Traverse Counties of Northern Michigan. More specifically, we find most of our jobs around Torch Lake, Elk Lake, Kewadin, Elk Rapids, Williamsburg, Acme, Charlevoix, and Traverse City. We do not build new homes but will install trim, custom wood work, flooring tile, wood flooring, decks, railings, and cabinetry. Look below to see a list of services. 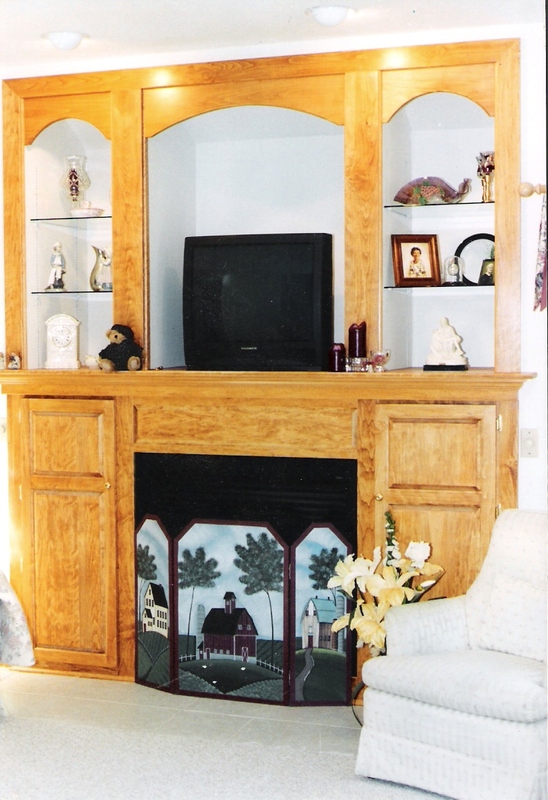 Custom kitchens and bath renovations are our specialty, but we provide a wide variety of remodeling services, from drywall to composite decking. Most of the work is actually completed by us, not by sub-contractors. If a specialty contractor is needed, we will provide one. But, we've found that a job runs more smoothly with fewer contractors and fewer scheduling delays. Besides, we are pretty fussy about how things should be done and done correctly. That's why the professionals we do use have been with us for years. Quality work is a standard we stand by. Below is list of services we provide, which is always growing. Services underlined will link to pages with related information. If it's not on the list, just ask and we'll be happy to get back to you. We may be reached by phone or e-mail. Since we are small company, we do not have office staff. Please leave a message, and your call will be returned as promptly as possible.